Spoil yourself on the cheap with this guaranteed Whistler reservations at Intrawest Resort Club on Blackcomb Mountain. I’ve got a bunch of reservations – prepaid – and NEED to sell these last minute deals now… My loss, your gain. Deluxe resort with all amenities for $199 per night all in. Full service. Amazing location. 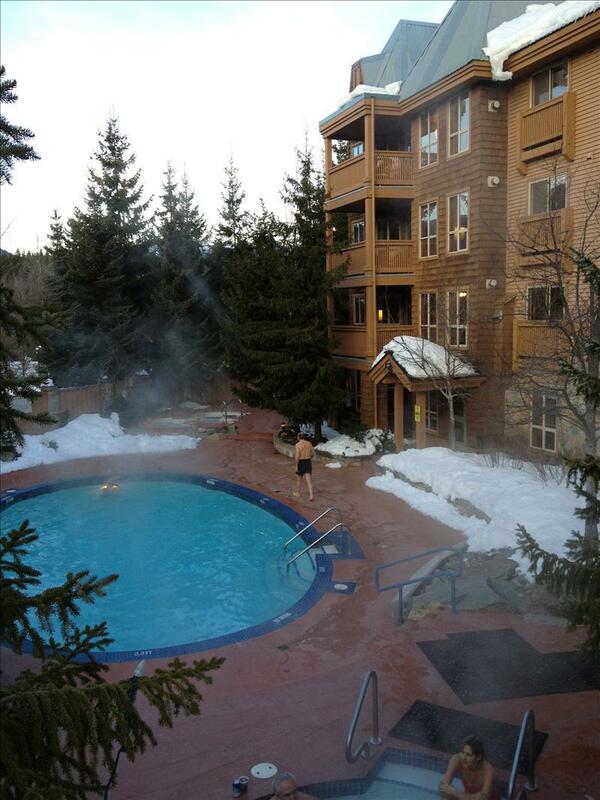 Last Minute Whistler Deal. Cable TV, Clock radio, Coffee maker, Cutlery and china, Direct dial phones, High Speed Internet Access, Kettle, Kitchenette, Microwave, Mini fridge, Separate shower, Soaker tub, Toaster, Voicemail. Last minute deals all in… includes all taxes, fees, and free parking. Discount lift tickets available if needed. Owner has confirmed reservations fully paid with following details under Terrence F. Rea. These details can be confirmed by calling Intrawest Resort Club directly at 1-604-938-3030. *** Each Sleeps 2 (ideal for 2 couples or friends) One or BOTH available. Click the EMAIL OWNER button to send me your details and I’ll respond right away.